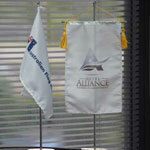 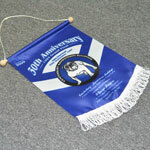 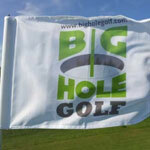 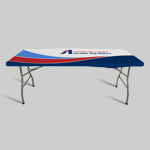 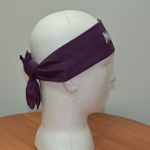 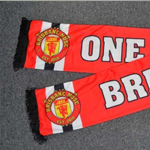 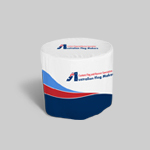 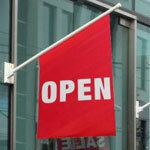 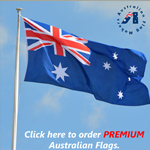 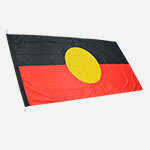 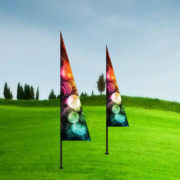 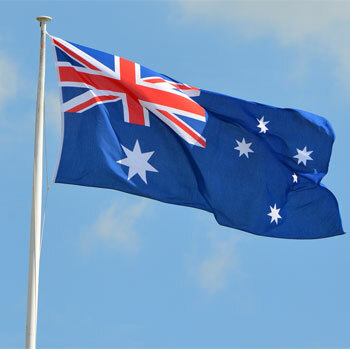 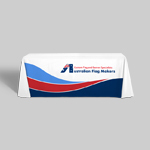 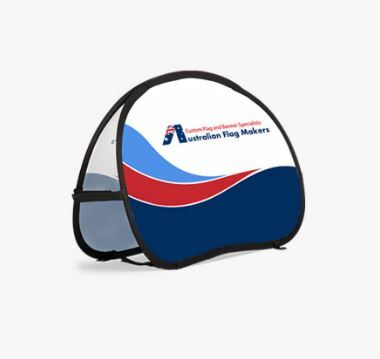 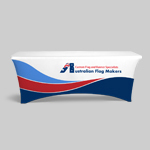 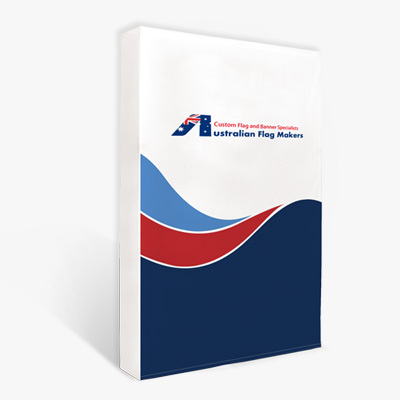 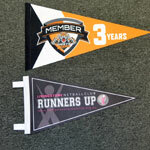 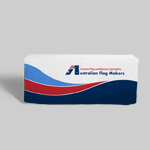 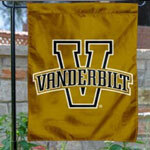 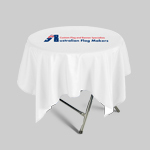 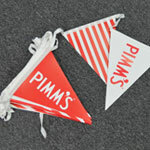 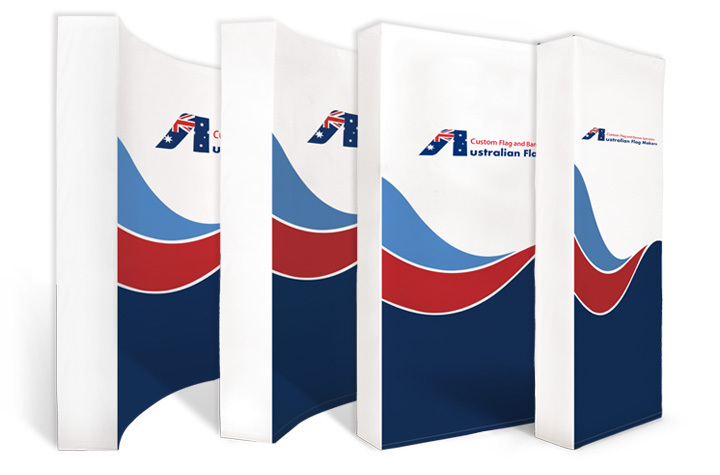 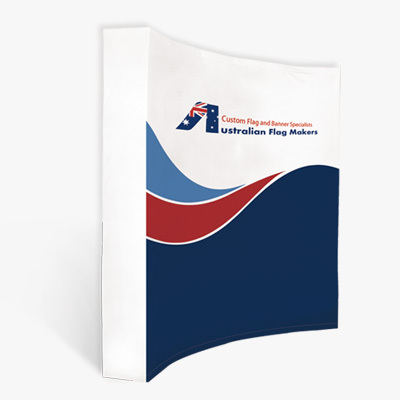 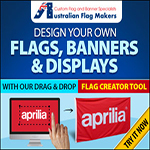 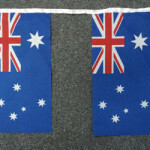 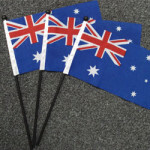 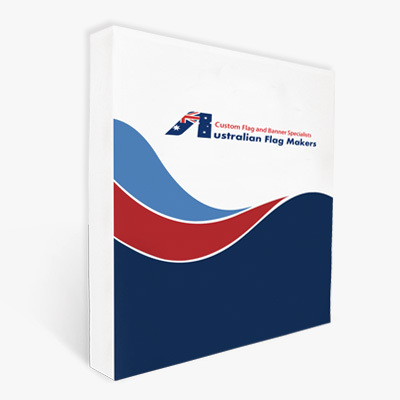 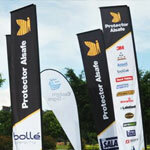 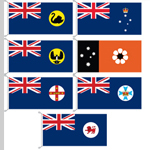 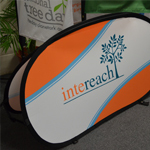 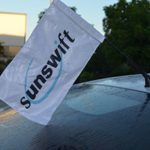 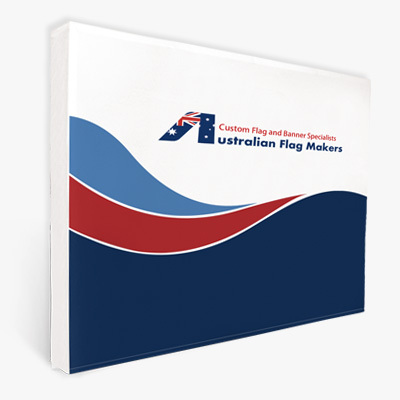 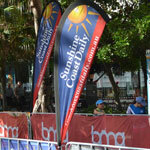 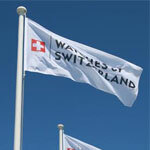 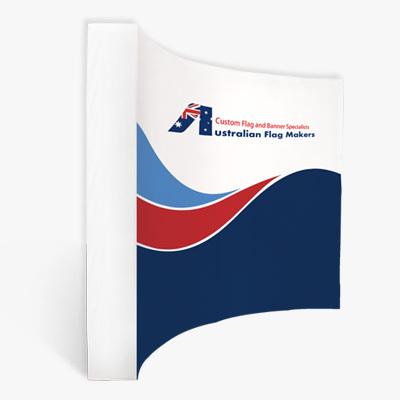 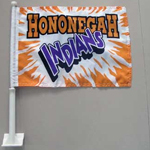 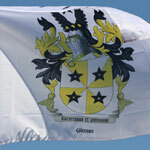 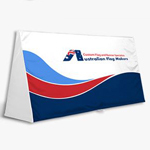 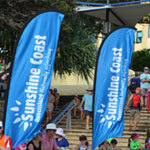 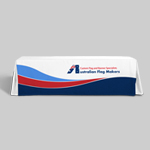 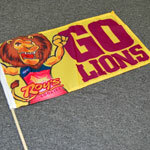 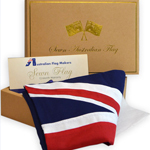 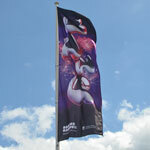 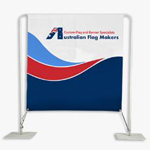 At Australian Flag Makers, we have the perfect sign solution for you. 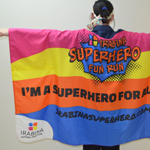 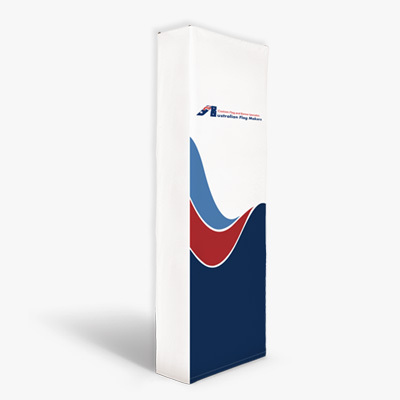 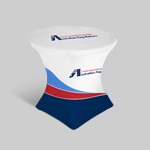 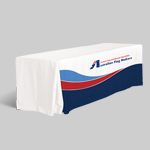 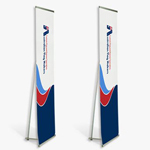 If you don’t have a lot of space, you may want to consider one of our other banner options, but if you’ve got the room to make a huge statement, it doesn’t get any better than our fabric popup stands. 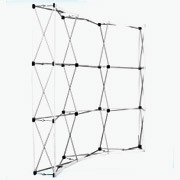 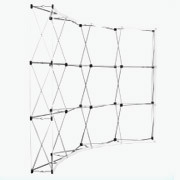 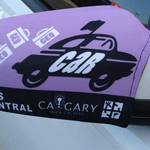 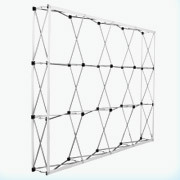 We can recreate a custom image on a massive piece of fabric that is supported by sturdy metal scaffolding. 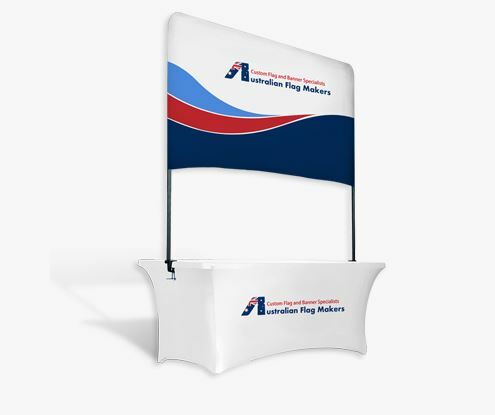 Not only is it sure to get noticed at indoor events, like trade shows, a fabric popup stand is massive enough to get noticed outside too! 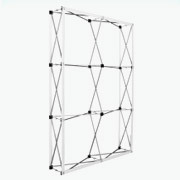 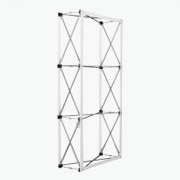 No matter which popup stand you choose, you’ll be surprised at just how lightweight the frame really is. 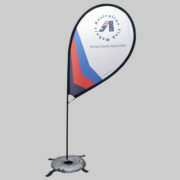 It’s sturdy enough to stay upright, but light enough to make packing up and transporting the entire sign quick and easy. 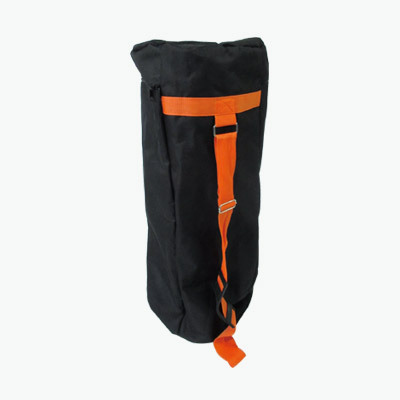 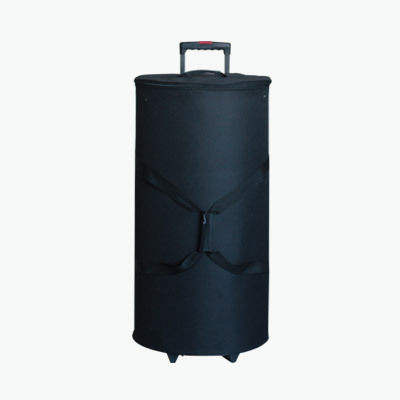 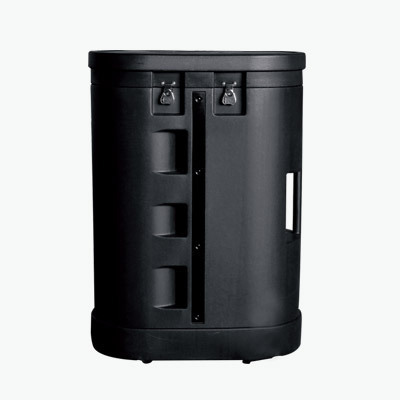 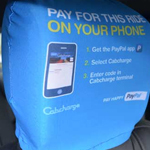 To make transporting the stand even easier, you can choose a bag or suitcase that fits your needs. 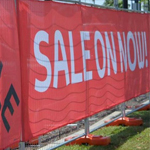 Even if just a single person is in charge of setup and tear down, they can easily manage even the largest sign without any help. 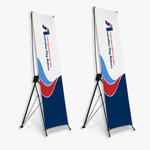 Not only are you able to customize the canvas with your image and choose a size that’s right for you, you also have your choice of straight or curved signs. 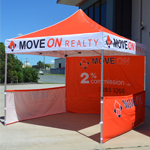 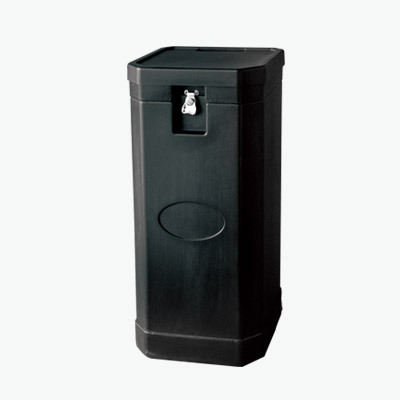 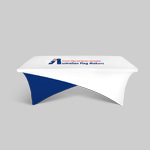 Whether you plan to use your popup stand indoors or outdoors, we have the right solution for you. 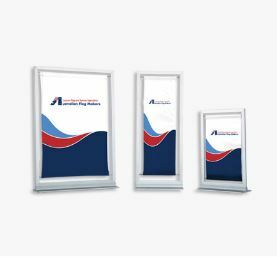 We can take your advertising game to a whole new level! 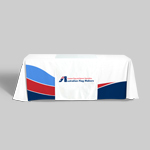 Contact us today to get started and we’ll provide you with a FREE personalized quote.